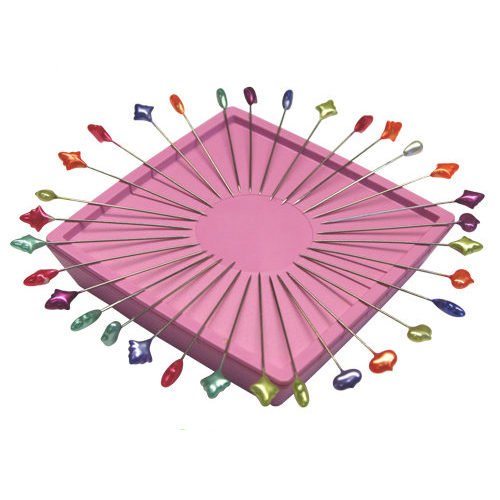 Zirkel Magnetic Pin Holder is a strong magnetic organizer that holds metal pins and fans and separates them so you don’t stick yourself. Sale Price $6.99 reg $19.95.! This product was included in the 2017 July Quilty Box.